For Directions to the Chatsworth Courthouse, please click here. 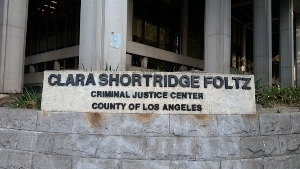 For Directions to the Clara Shortridge Foltz Criminal Justice Center, please click here. 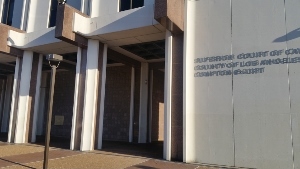 For Directions to Compton Courthouse, please click here. 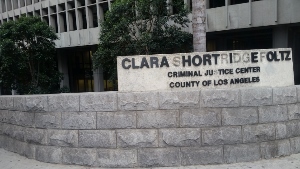 For Directions to the Compton Juvenile Courthouse, please click here. For Directions to the Corona Branch Court, please click here. For Directions to the U.S. Court of Appeals - Fresno, please click here. 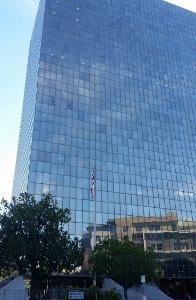 For Courthouse and Judicial Profile Lists for COURT OF APPEALS - LOS ANGELES to FULLERTON NORTH JUSTICE CENTER, please click here.